Model of “Chèvrefeuille" by Germaine Lecomte. Home » Model of “Chèvrefeuille” by Germaine Lecomte. Model of “Chèvrefeuille” by Germaine Lecomte. Model of “Chèvrefeuille”. 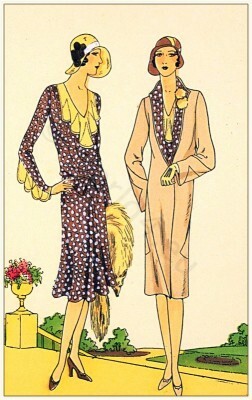 Créations de Couturier Germaine Lecomte, Paris 1929. This entry was posted in 1929, 20s, 20th Century, Art Deco Period, France, Haute couture, Headdresses, Les Creations Parisiennes. 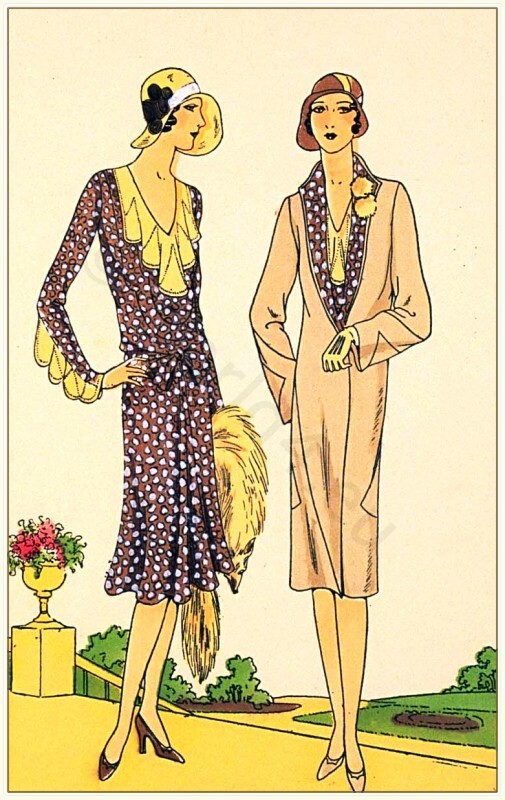 and tagged Art Deco Fashion, Couturier, Germaine Lecomte, Maggy Rouff on 8/8/13 by world4.